The Hill Ross Casino is the coziest casino on the island. 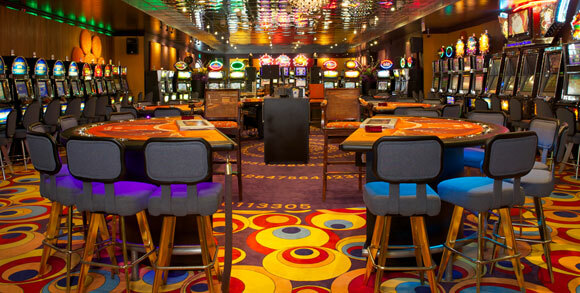 Hill Ross Casino is the coziest casino on the island with free drinks on the house while you play. Open daily from 10:00 am. till 4:00 am. Try your luck on more than 100 slot machines or be part of the live action on one of our Black Jack, Poker or Roulette tables. Enjoy live entertainment on Wednesday, Friday and Saturday nights.